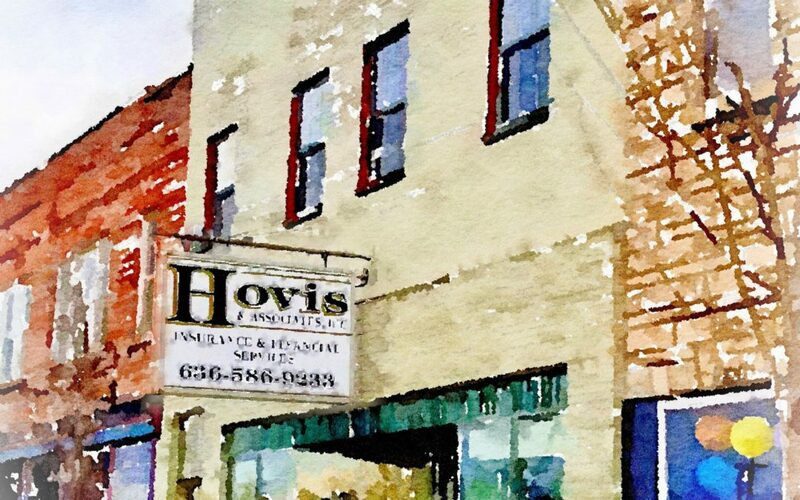 Hovis & Associates will close its original location at 120 North Main Street in De Soto, MO on April 5, 2019 ending a 24-year run in that location. Hovis & Associates has two other locations in Festus and St. Louis, MO that will remain open. All De Soto employees will continue employment at the newly expanded Festus location. The consolidation of offices will give the employees more flexibility when covering others that choose to take time off. We will always love the city of De Soto and will continue to support the community and school.